Disney CEO Bob Iger took a pay cut this year. But don't feel too bad for him. Iger still made $45 million in salary, bonus and stock awards in 2015. That amounts to a 3% pay cut from the $46.5 million he took home last year. Almost of all the slight decrease in pay is the result of a change in how his pension was calculated, according to a document filed to the SEC on Wednesday. In the filing, Disney's board of directors repeatedly called Iger's job performance "outstanding." 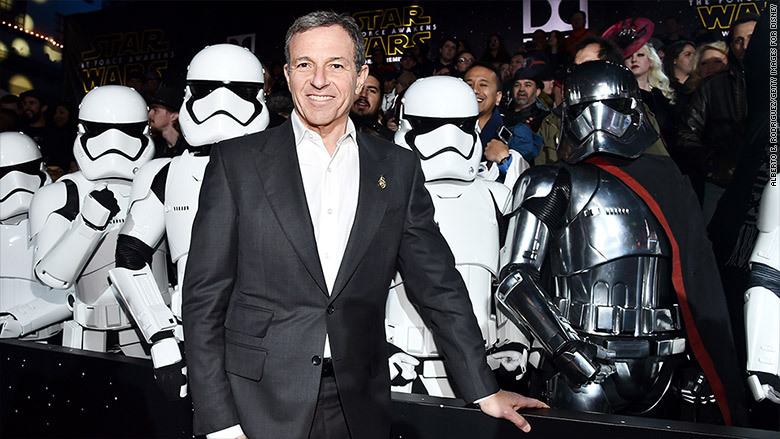 Iger's highlights in 2015 were topped off by the blockbuster opening weekend of "Star Wars: The Force Awakens." Other big hits included "Big Hero 6;" Pixar's "Inside Out;" Marvel's "Avengers: Age of Ultron;" and improved ratings for the ABC television network. Bob Iger has 45 million reasons to smile. Disney decides how much its executives get paid based on how well the company performs in that year. It pegs salaries and bonuses to key metrics, including profit and sales growth. By those measures, Disney (DIS) continued to grow strong in 2015 -- though the company didn't grow by quite as much as it did in 2014. 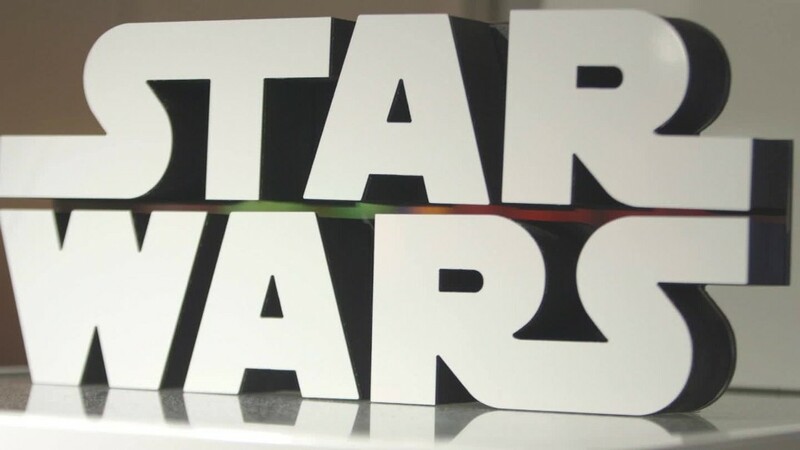 In the filing, Disney noted that it had a uniquely strong slate of films in 2014 (i.e. "Frozen"), making for an extraordinarily tough comparison for 2015. So Disney opted to give Iger and his lieutenants full marks yet again. But the company also weighs what it calls "other performance factors." Out of a possible score of 200%, Iger achieved a 186% rating. Disney did not immediately respond to a request for comment. One possible black mark on Iger's record in 2015 is a down year for ESPN, one of Disney's most lucrative properties. About 44% of Disney's profit comes from cable TV -- primarily ESPN. But the sports network is losing subscribers and laid off staff earlier in the year. Still, Iger is paid very handsomely. Disney noted that the median CEO salary for a media company is $33 million. Shares of Disney are up 12% this year.